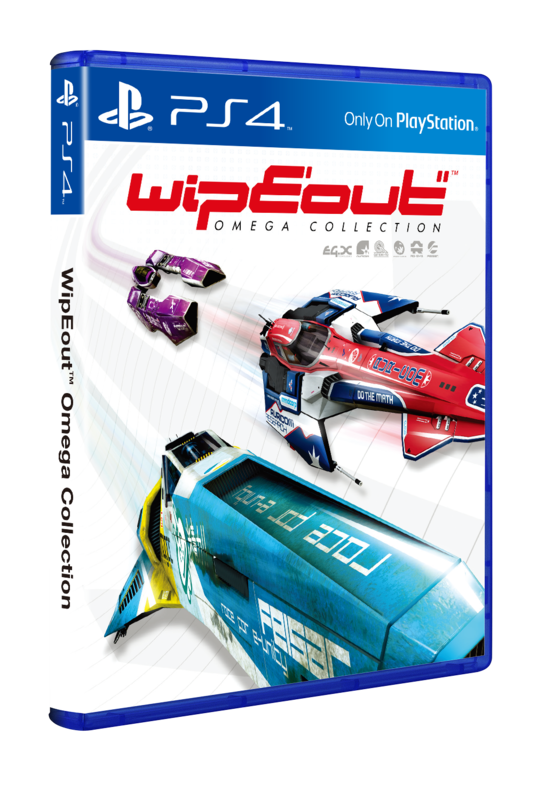 Sony Interactive Entertainment Hong Kong Limited Singapore Branch (SIES) announces that the “WipEout Omega Collection” will be available in Blu-ray Disc. It will include English, Traditional Chinese, and Korean and will be available on 6thJune 2017at a suggested retail price (SRP) of PHP 1,799. Early Purchase Bonus DLC will be bundled with the initial production of BD Edition. A name synonymous with PlayStation®, “WipEout” is the rapid combat racer that defies gravity and defines generations. Known for its blistering speed, iconic music and pure multiplayer mayhem, “WipEout” has starred on every PlayStation® format since 1995 – and is now set to rip through the air on PlayStation®4 and PlayStation®4 Pro. Featuring all the content from “WipEout HDFury” and “WipEout2048”, “WipEout Omega Collection” packs in 26 reversible circuits, 46 unique ships, a ton of game modes and some new and classic music tracks. It is time for “WipEout” veterans to come out of retirement and new pilots to make their debut.